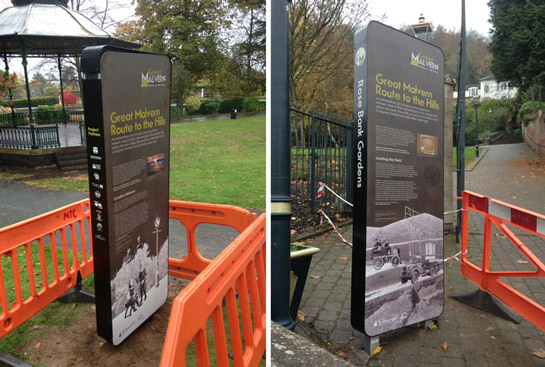 The sun shone brightly today for the installation of the latest part of our work on the Great Malvern Route to the Hills Trail project. 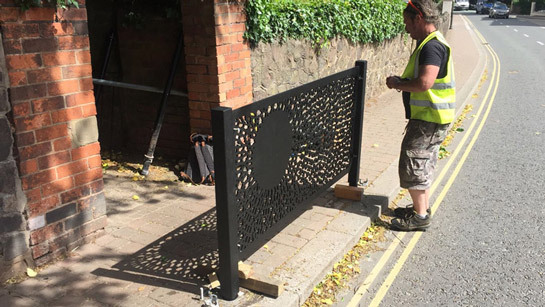 We were commissioned by Outside studios to design this street barrier. Fabrication was by Arcangel. Nice colour coordination between the graphics and a ladder! 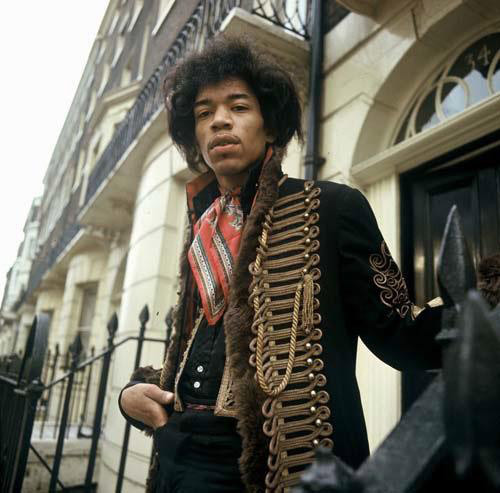 After nearly two years of hard work the recreated flat where Jimi Hendrix lived while in London, and the accompanying exhibition, opens to the public today. 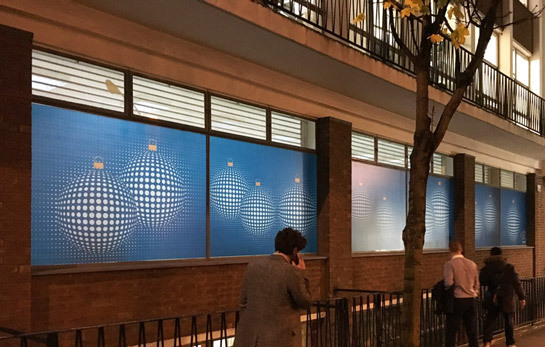 Working in collaboration with exhibition designers Outsides Studios, I designed all the graphics for the exhibition as well as helping to create some soft furnishings for the flat. 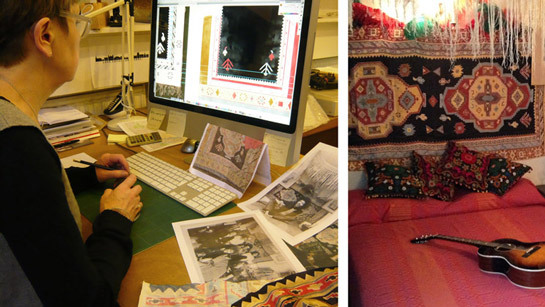 Here seen working on the large wall hanging that hung behind Jimi`s bed, and the finished article now in-situ. 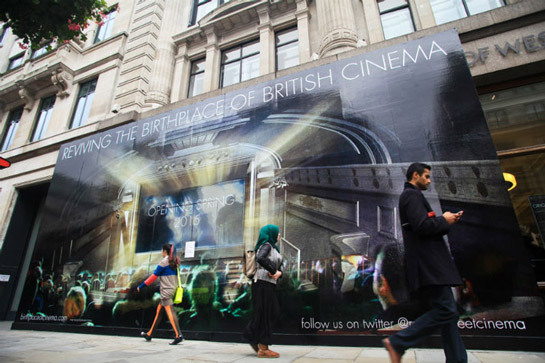 Work is well under way by the University of Westminster to transform the birthplace of British cinema back into a multimedia facility and teaching space for students and the wider community. Back in the day, the cinema hosted the Lumiere brothers first demonstration of their cinematography and was also the site of the first photographic studio in Europe. In another first, the cinema hosted the X-rated film Life Begins Tomorrow featuring Picasso and Le Corbusier to riotous acclaim. The buildings big screen fell into disuse in 1981. 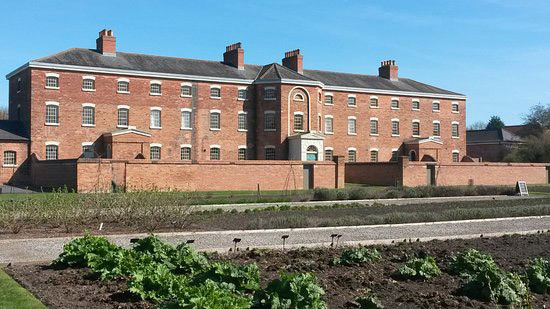 We are working in collaboration with Outside Studios and Tim Ronalds Architects to provide interpretation graphics and signage for this exciting HLF funded project. 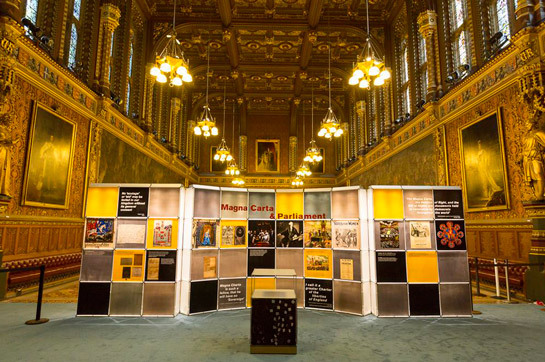 We were proud to have designed the supporting graphics for the recent historic display of the four surviving original copies of Magna Carta. 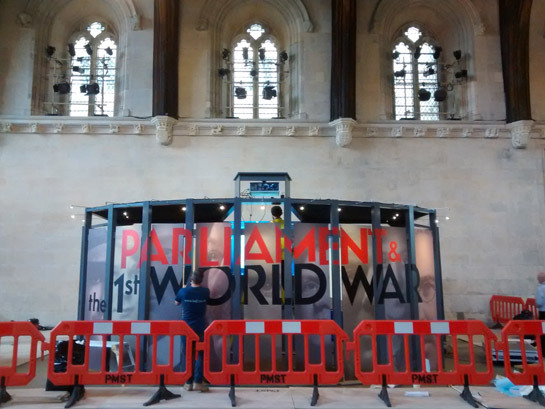 The exhibition charts the history of democracy from Magna Carta to todays parliament. 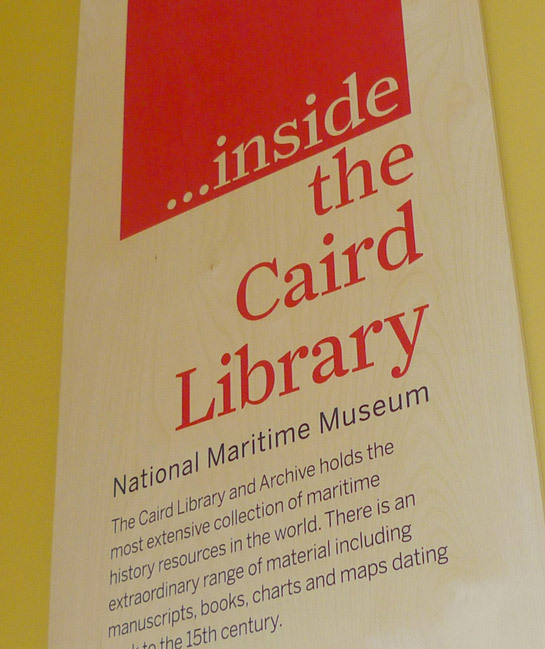 In October we completed graphic design for this new permanent exhibition in the British Museums Manuscript Saloon. 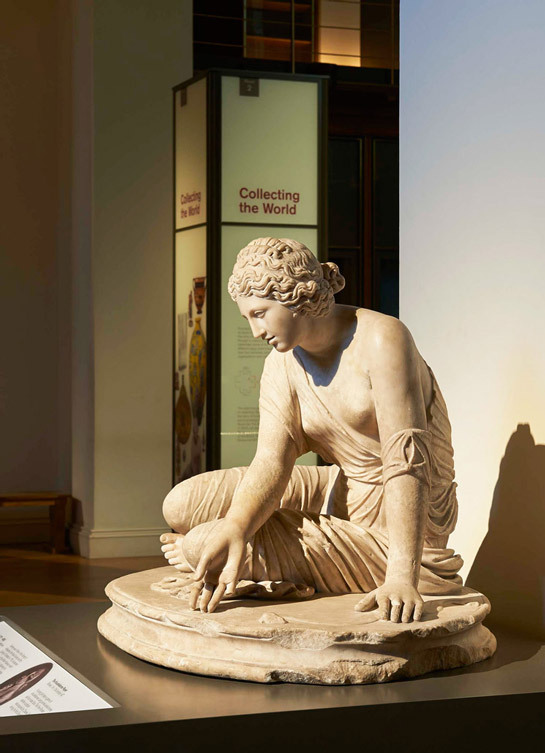 The Gallery celebrates the people who have made the British Museum the great display of world cultures that it is today. 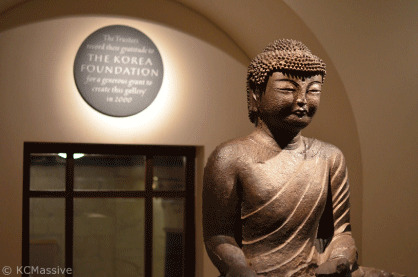 The Museum re-opened its refreshed Korea Foundation Gallery (Room 67) on 16 December 2014 complete with new improved graphics by us! 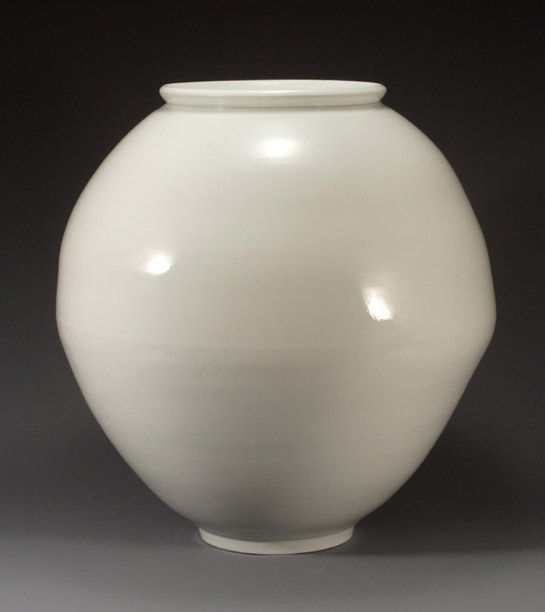 One of the stars of the display is a beautiful 17th century porcelain Moon jar. At the end of June we completed this face-lift on the stairs and the access bridge to the Caird Library at the National Maritime Museum in Greenwich. The idea being aide orientation to the Library and to highlight its fascinating collection of manuscripts, maps, and maritime literature. 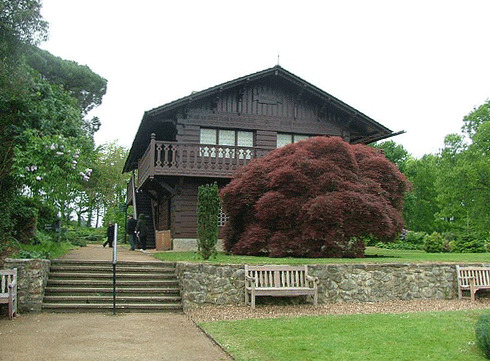 We have just begun working for English Heritage, and once again in collaboration with Outside Studios, on a new exhibition housed in the Swiss Cottage Quarter at Osborne House on the Isle of Wight. This new interpretation will will explore and explain the nature of the miniature world Prince Albert created for his children, where they learned cooking, housekeeping, gardening, warfare and history. 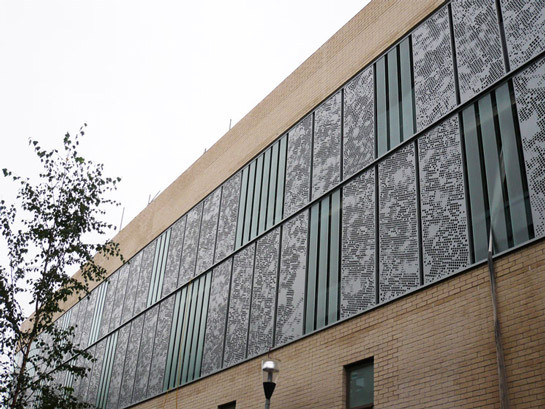 The project will open in Spring 2014. We have recently been appointed to design signage for Kino Pobeda. We are already working with architects Henley Halebrown Rorrison on environmental graphics for the night club, bar, banqueting suite and art gallery in this new Siberian cultural centre. 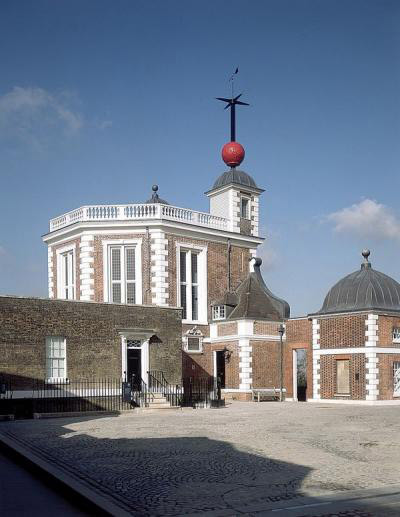 Today we started working on graphics for the entrance gallery to Flamsteed house at the Royal Observatory in Greenwich. This was the official residence of the Astronomer Royal for nearly three centuries. 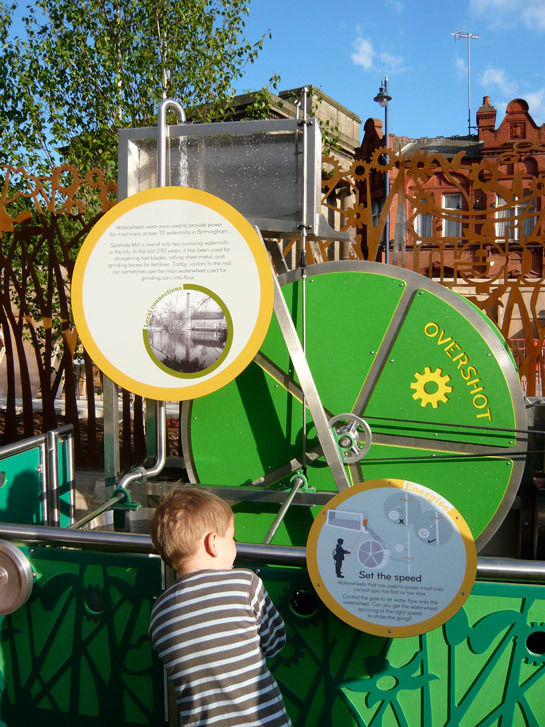 This is a major new outdoor interactive science exhibition based at Millennium Point in Birmingham. 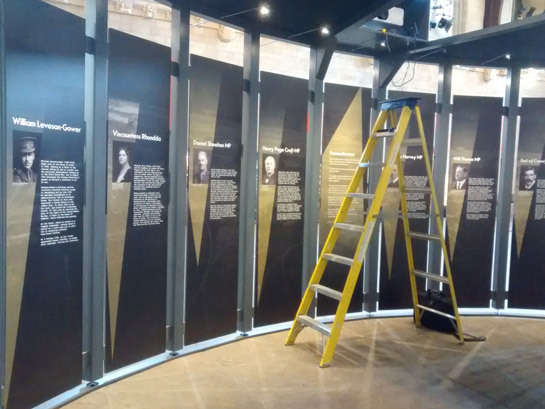 We designed the exhibit graphics and the signage, working alongside Outside Studios, Science Projects and the team at the Thinktank Trust. Exhibit graphics was produced by MJ Group and the signage production was by Rivermeade Signs. 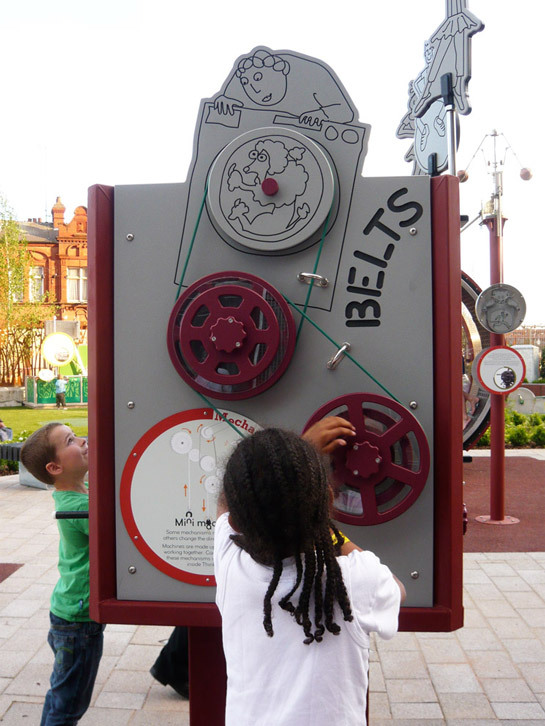 Go visit, it really is a great day out!